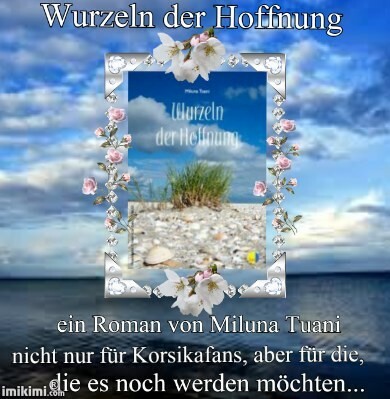 INFOS UND LINKS MILUNA TUANIS HOMEPAGES U.A. Willkommen bei CORSICA MUSIC EVENTS on Biteable. 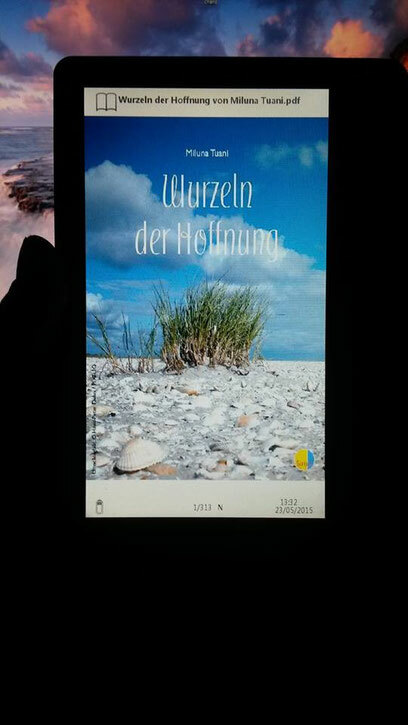 CORSICA CYBER MARKET PRÄSENTIERT VERANU QUI VENE FRÜHJAHRSERWACHEN 2019 KORSIKA FEINSCHMECKER GESCHENKKÖRBAKTION on Biteable.